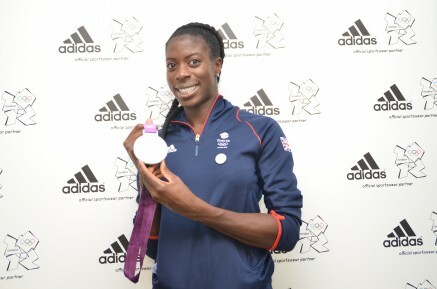 At a star studded awards ceremony in London, Christine Ohuruogu (GBR) was named the Sunday Times and Sky Sports Sports Women of the Year for 2013. Christine was rewarded for a year which saw her regain the World 400m title, break the British 400m record, and in the process become the most decorated British female athlete ever. There was further cause for celebration when on the same evening Christine was also named the Cosmopolitan Magazine Ultimate Sports Person of the Year.